As the infrared sauna market has increased by nearly 50% during the last several years, new start ups have surfaced and consumers are confused as to which brand is best and provides a quality product. As all brands appear to lay claim to being the top rated infrared sauna brand, help is needed to navigate the increasing amount of information. Healing Heat Therapy, a recognized expert in the industry since its formation in 2012, has just released its updated ratings of new and existing sauna companies. A recent market analysis paper published by the Global Wellness Institute reports the spa and sauna industry has expanded by 10% per year during recent years. Another annual global report predicts at least a 7.2% annual growth rate from 2018 through 2022. As this industry is experiencing rapid expansion, many new companies are emerging and many of them without experienced leadership. The result has been an increase in the confusion for consumers amidst the conflicting information being released. As this is an industry with low barriers to entry, almost anyone can begin a startup. By simply forming an LLC and making contact with one of the manufactures in China, virtually anyone can begin selling under a new brand name in much less than a year. And this appears to be exactly what has happened in recent years. Longevity in the market is not a common occurrence as nearly half of the new start ups fail and close their doors within the first 5 years. This leaves the purchasers of their products without any effective warranty and little recourse for locating replacement parts or repairs. Amid this a lack of oversight, the confusion regarding what is a quality product has grown. 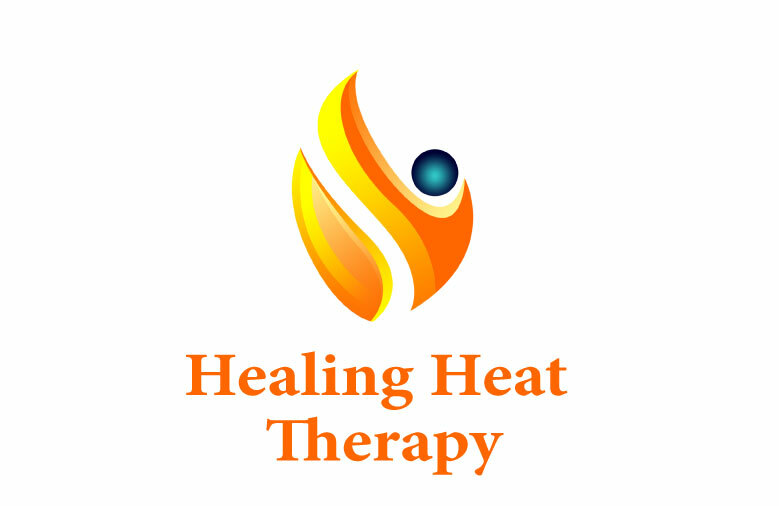 Healing Heat Therapy has as its mission to clarify the decision process and shed light on not only those companies which possess a quality mindset, but also on those that would expose potential buyers to regret regarding what they have purchased. The company has the benefit of a real inside look behind the curtain of the sauna market. As the purchase decision process has become increasingly murky, questions regarding the decision process have been on the increase to Healing Heat Therapy in recent months. Many newer brands provide little before and after purchase help or information and that is precisely the gap that Healing Heat Therapy attempts to fill. But as the company also sees its role of being a teacher, it has expanded its online presence to include data hubs such as Pearltrees to allow more visibility online. Healing Heat Therapy was formed in 2012 after one of the owner’s family members experienced tangible health improvement from the use of an infrared sauna. After suffering for two years with a debilitating injury, they began diligent research for several months that led them to their sauna purchase. They share that the relief and excitement of seeing the physical progress for the first time in 2 years prompted them to begin sharing the information via website and reports. The company can be contacted by the contact information provided.